Enjoy breathtaking ocean views every morning from this 3-bedroom 2 1/2 bath direct oceanfront condo at the desirable Breakers upscale community. This home features an open floor plan, spacious kitchen wood cabinets, Corian counters, stainless steel appliances, crown molding, and tile throughout. Beautiful ocean views from the living room, dining room, kitchen & large master suite. You have your own private door to the beach. Two car garage parking under building with storage. 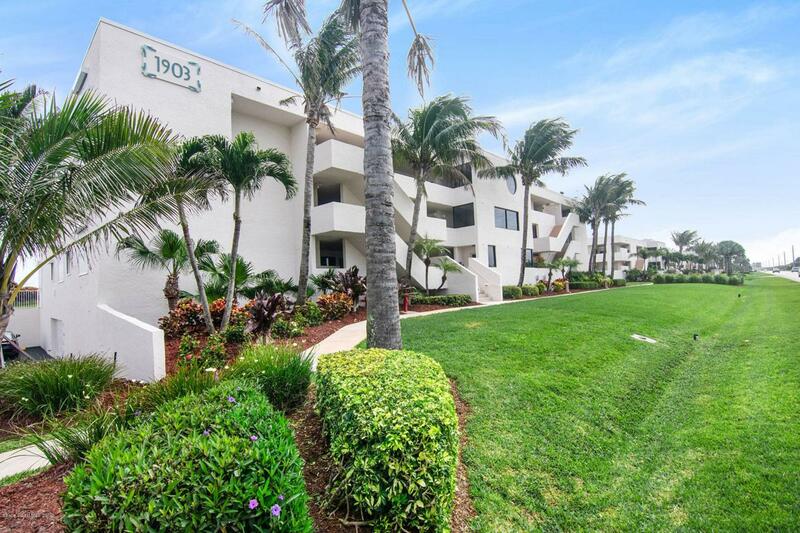 This complex and unit has been freshly painted, has onsite management and maintenance for the beautifully manicured grounds, putting green, workout room, banquet room, tennis courts and gorgeous community pool.